As I stand on platform 8 watching the 14.29 pull away towards St Pancras, we blow kisses and Jessica waves goodbye to Sheffield for the last time. Well, maybe not the last, but it is in terms of the countless journeys we’ve made between here and the capital over the last three and a half years. 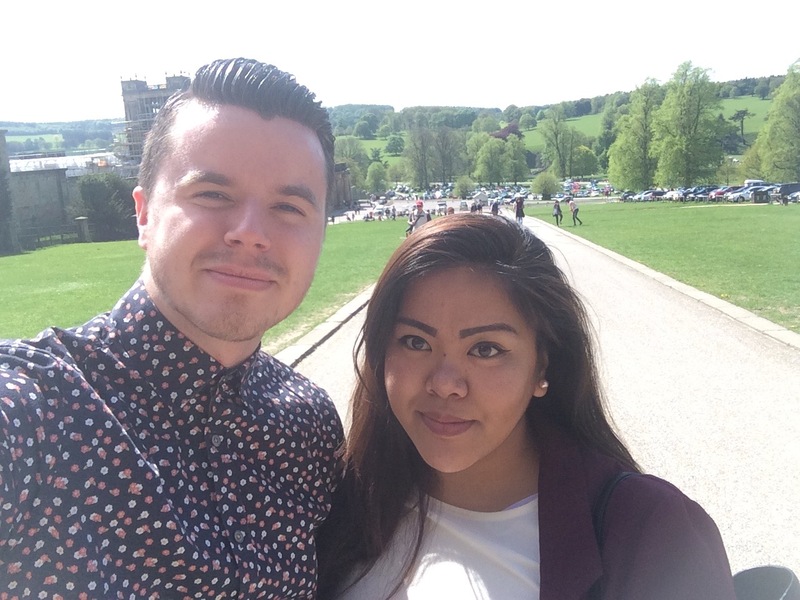 As my time at university is coming to an end and preparations are being made to resume working life down in London in just a few weeks time, we’ve decided to round up all that is great about the Steel City. Sheffield is statistically the UK’s greenest city. It has more trees than people and that’s not only because it is surrounded by the beautiful Peak District. 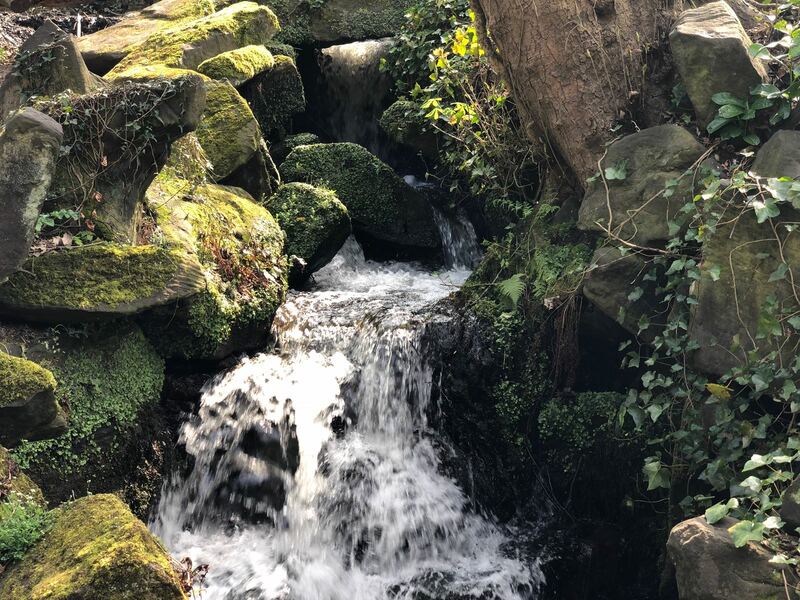 There are numerous parks in and around the city centre, most notably Weston Park, Crookes Valley, Endcliffe, and our personal favourite, The Botanical Gardens. 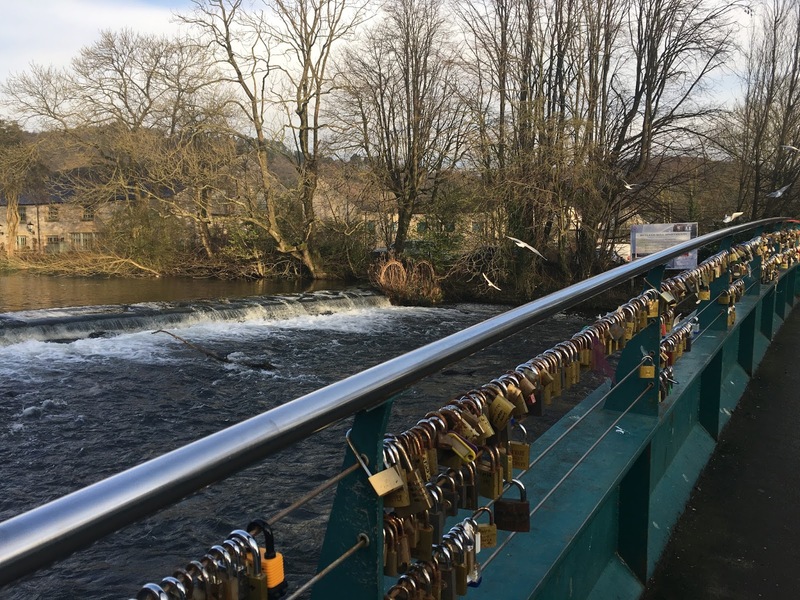 We love how a wander around these tranquil areas completely removes you from city life, although you know that within minutes you can be back within it and have the best of both worlds. Even during my time here I have seen the transformation that the city is under to gracefully modernise and remove the stigma that Sheffield is only about its industrial nature. Living in an area such as Kelham Island – one of the city’s industrial heartbeats proves that. 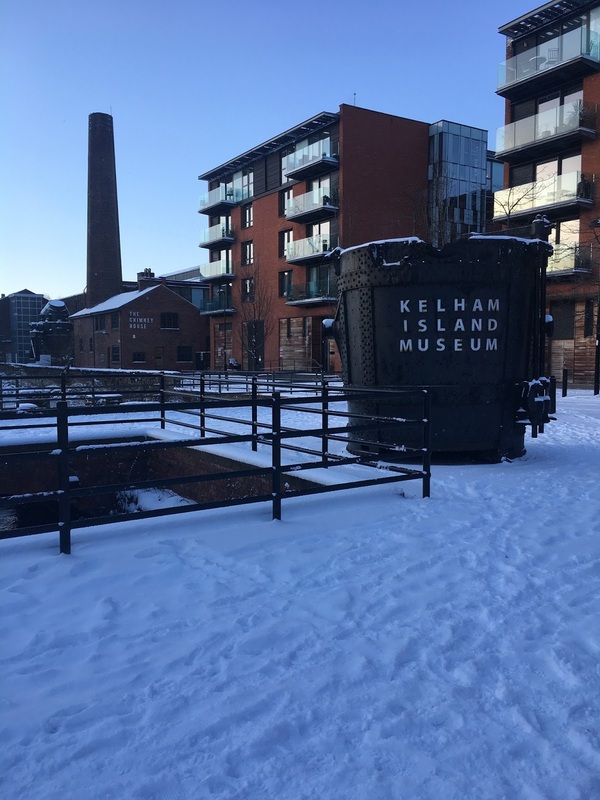 Still hosting the Kelham Island museum, the area is seeing restaurants, cafes and new housing pop up at extraordinary rates and its award for one of the most ‘hipster’ areas in the UK pays homage to that. Make sure to check out Peddler Market in Kelham – the street food, music and vintage clothing market encapsulates all that the area is becoming. Sticking to the city’s working class roots, you won’t find big multinational designer stores in the centre that you might normally in a city this size. If you want that, then Meadowhall is your best bet. Easily reached by bus, tram or train, it’s one of the biggest shopping centres in the UK. Despite that, the city has something that is arguably better – the independent retail scene. 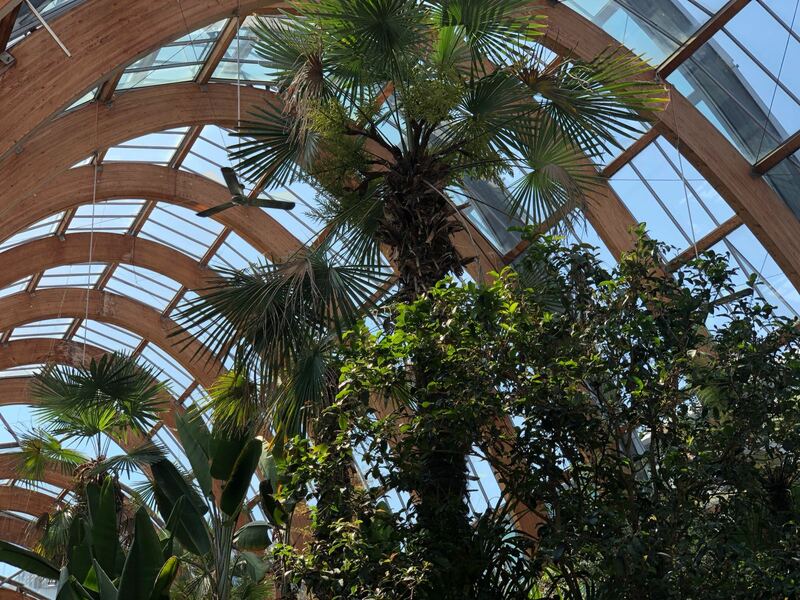 Amongst the famous Peace Gardens, Winter Gardens and Millennium Gallery you should check out Division Street for it’s clothing and home design stores. The likes of MoonKo gives this fantastic area its unique character. 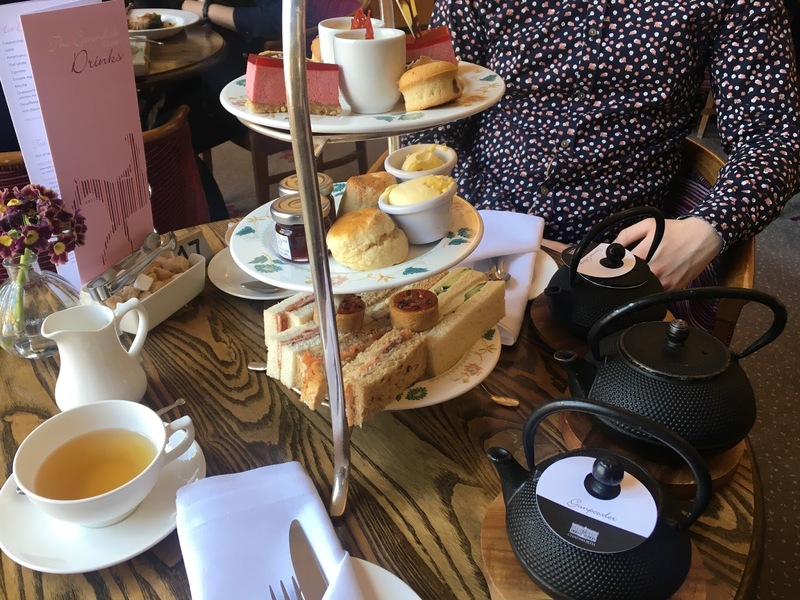 We’ve spoken endlessly on our food blog about the independent restaurants and cafe’s so head over to there to check that out – we’re going to miss some of those places a lot! Having a car during the second year of university meant we were able to reach out to areas that might otherwise be difficult to get to. 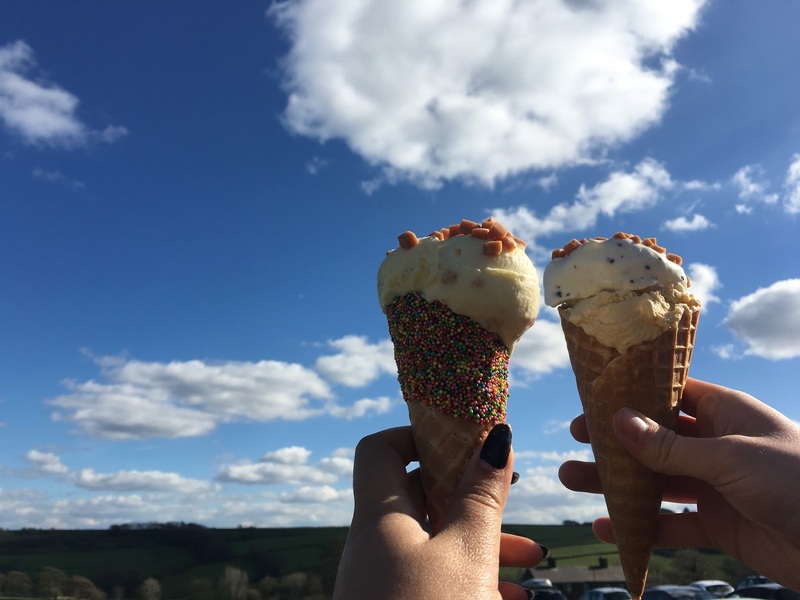 Trying out Bakewell pudding, having afternoon tea at the glorious Chatsworth House and indulging in locally made ice cream at Our Cow Molly Dairy Farm were all highlights! However there are things which we know we’ve somehow missed out on during our time here – we’ve never been to the theatre, a football game or explored the intriguing Park Hill area. It will keep us coming back for both old times sake and new adventures in the future! 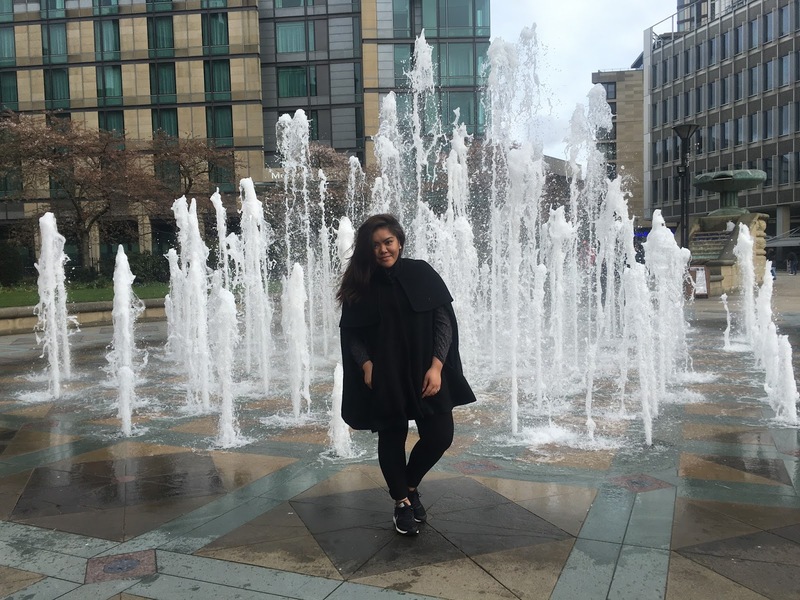 Have you lived in or visited Sheffield? What are your favourite things to do here? This looks like such a neat place to visit and it seems to have so much to do! Maybe someday I'll make it over that way! Peddler Market sounds great! I wouldn't mind checking that out! The ice cream and cakes look divine! I've never been to Sheffield and never really thought about going but after reading your post I'd definitely like to take a trip there someday!